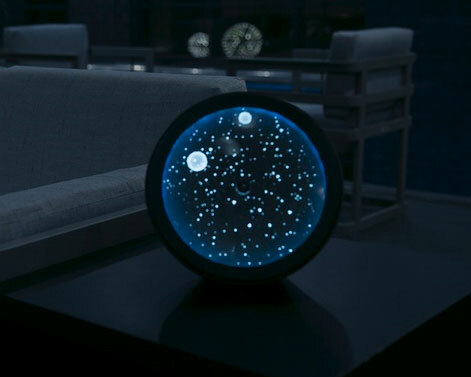 Meet Cosmos: an elegant clock with a built-in Bluetooth speaker that brings the night sky to your home. It has a full map of northern hemisphere’s constellations and uses two stars to tell the time. 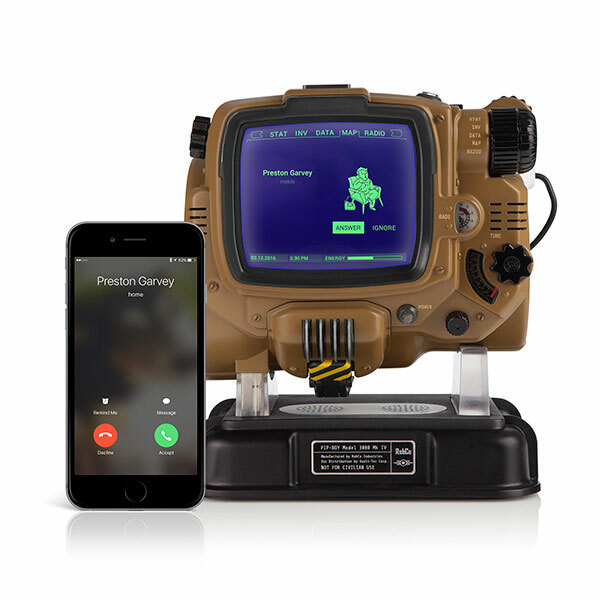 You can pair it with your iOS or Android device to start playing music. Cosmos can also work as an ambient lamp with adjustable brightness settings. Cosmos measures 8″ by 7.75″ by 4.25″. It can be used in your office, at home, or anywhere else. You can find out more about it on Kickstarter. Google Android: A Major Threat to iPhone?